CHARMING BUNGALOW! 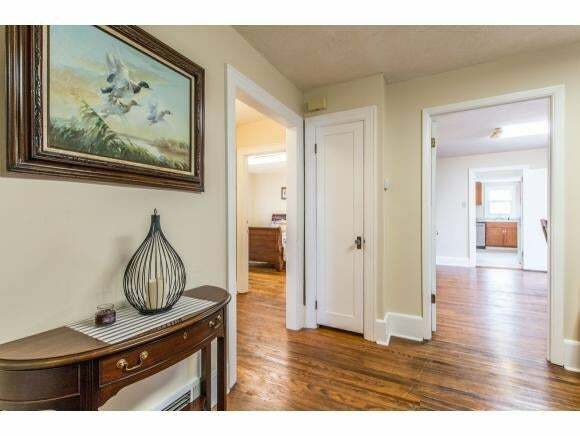 Centrally located in the heart of historic Abingdon, this 3 BDRM/2 BA home has ONE LEVEL LIVING. This well maintained home boasts original HW flooring throughout and spacious updated kitchen with ceramic tile, newer appliances, oak cabinetry and exceptional natural light. Interior has been recently painted throughout. Both baths have been remodeled and feature tile flooring with walk-in showers. Great storage in both the unfinished basement and floored attic area. 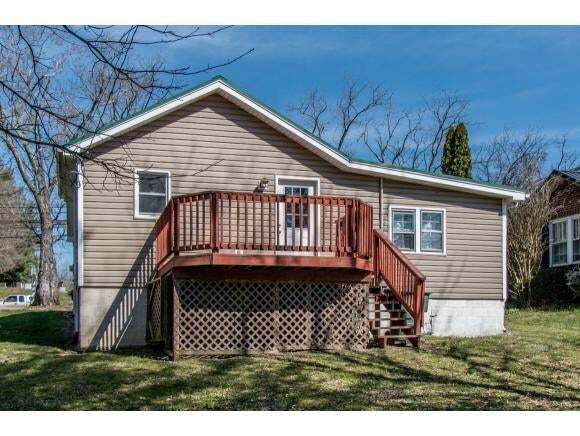 Expansive back deck offers exceptional outdoor space for relaxing or entertaining. 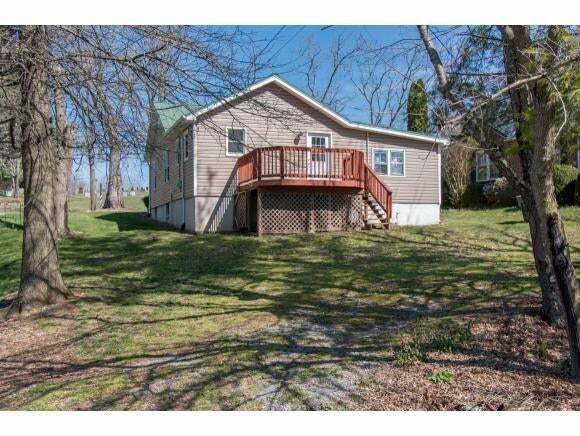 SUPERB LOCATION - access to the VA Creeper Trail and the world famous Barter Theater is less than 1 mile away. Walk to local restaurants, shops, grocery stores, library and movie theater. First time on the market in over 35 years! Schedule your private showing today. The property is zoned Commercial (B2 ) - however, per owner, the zoning can be changed to residential, if desired. Internet is BVU Optinet.